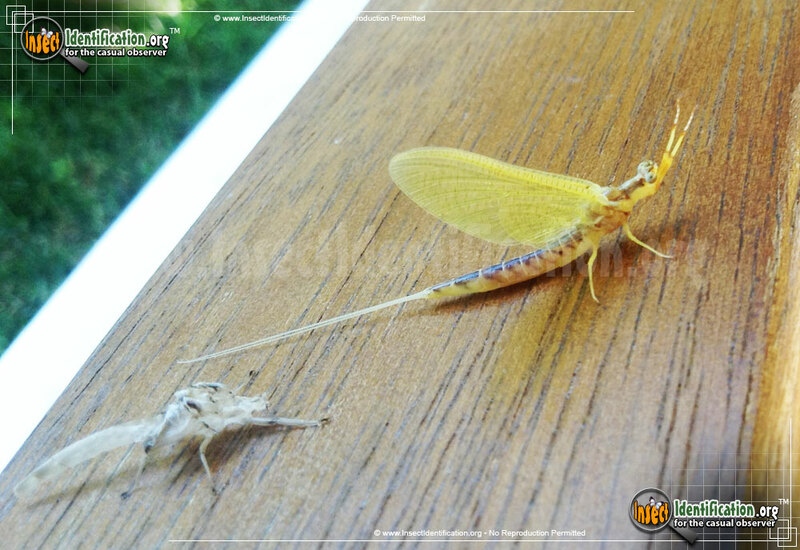 The interesting little Mayfly is recognized for its very brief adult life span. 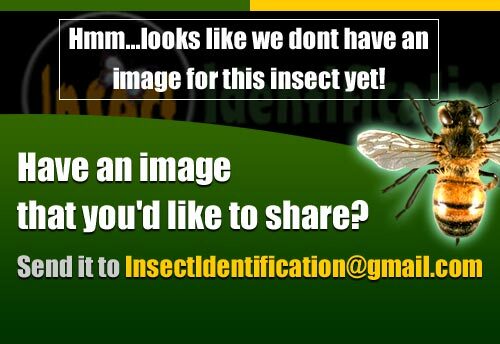 There are a total of 5 North American Mayflies (Insect) in the Insect Identification database. Entries are listed below in alphabetical order (A-to-Z).